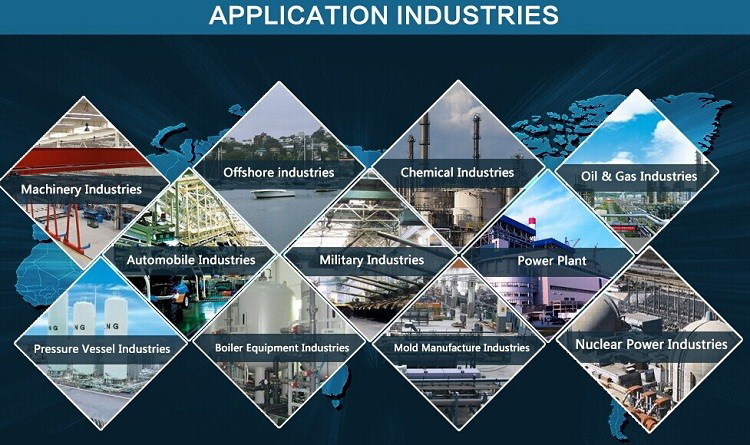 Note: Aboved data is based on GB 42CrMo, Chemical compositions can be adjusted according to your requirements. 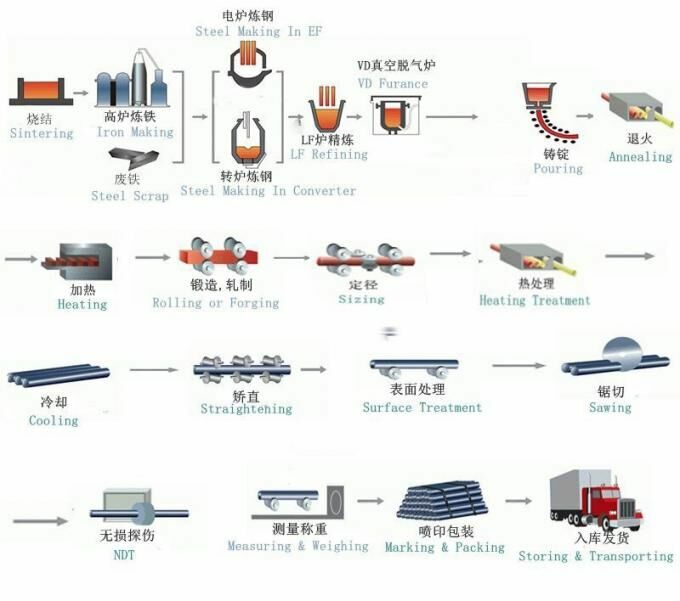 Issued in English , in addition the normal terms, production process, the mechanical property (yield strength,tensile strength, elongation and hardness. 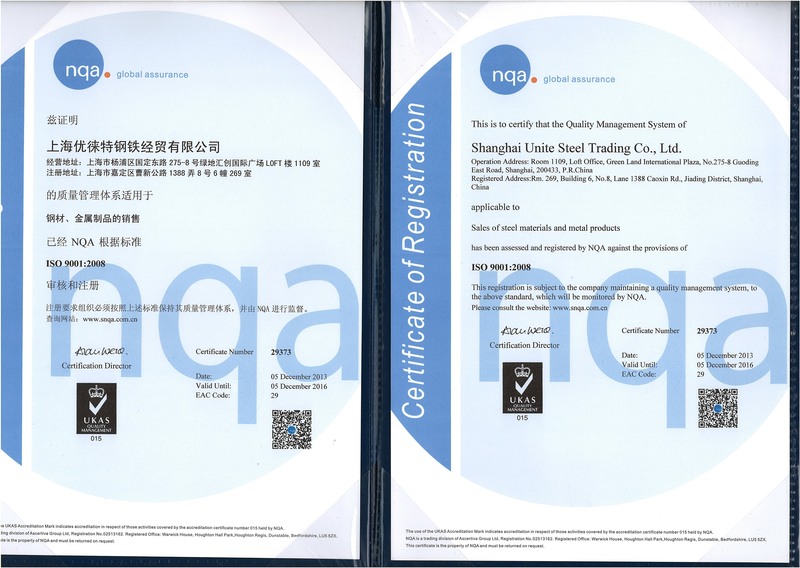 forged ratio, UT test result,Grain size, heat treatment methods and the sample of is shown on the certificate of quality. Heat No. 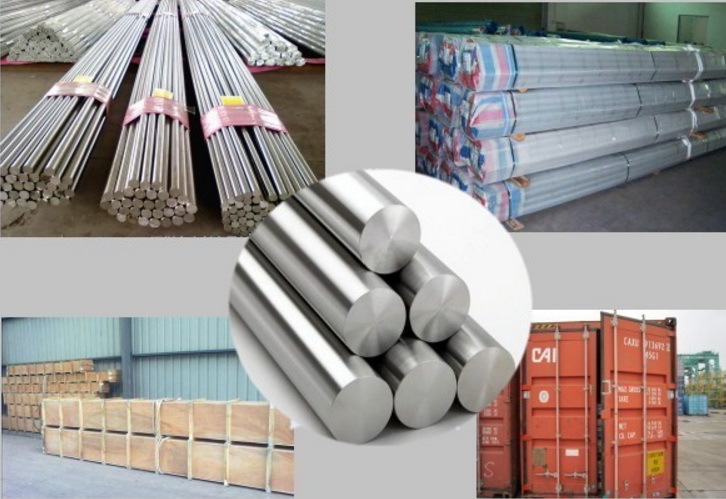 will be cold stamped and steel grade, diameter (mm)length(mm) and the manufacture Logo and weight(KG) is painted. 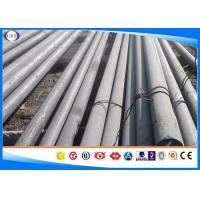 AISI 4340/34CrNiMo6/1.6582 Hot Rolled Steel Bar , Alloy Steel Flat Bar , Low MOQ , Length as your request .